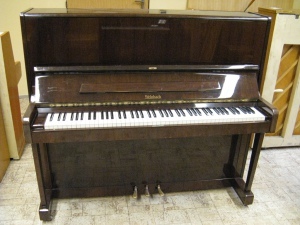 Are you considering purchasing a second-hand piano? Our selection is extensive indeed! 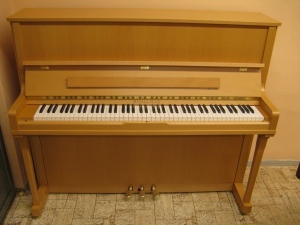 We possess second-hand Förster, Petrof, Scholze and Weinbach instruments. We offer the greatest selection in the Czech Republic. We have four storerooms in Prague, Brno, Ostrava and Lanškroun. 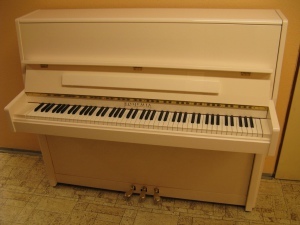 Rental can make better financial sense than buying a second-hand piano outright. Our rental costs are so low that it could be more advantageous to hire a high-quality instrument than purchasing a second-hand one. Purchasing a piano is a definitive decision and there’s no going back. 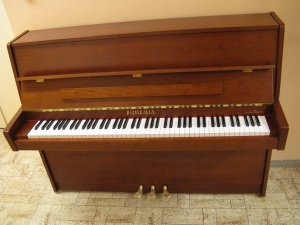 Selling a piano is not as easy as just terminating its rental. 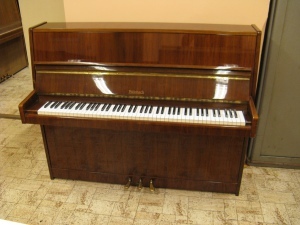 First renting a piano can help you in your decision as to whether to actually buy an instrument. We are here for you. 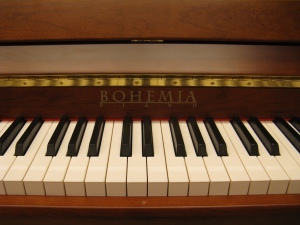 We will help you select the right piano.